Carl Nord, whose family moved to the island from Skagway, Alaska when he was twelve, is a true Bainbridge original. A free-lance reporter, an amateur movie maker, and a landscaper who maintained the Bainbridge Public Library grounds for many years, he also wrote several books for young adults. Among his works are The Skagway Kids: Alaska Christmas (1994) and the sequel The Skagway Kids: Alaska Snowstorm (1996). Both books draw on Nord's childhood experiences and capture the fun, the excitement, and the hardship of growing up in Alaska in the 1940s. 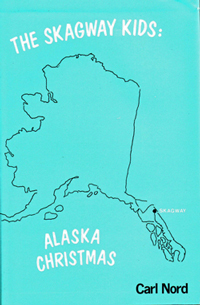 A copy of Alaska Christmas is available in the local authors collection of the Bainbridge Public Library. 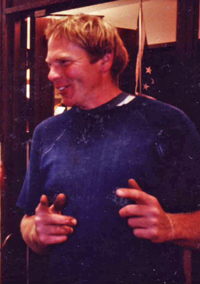 For more information please go to this June 1994 Bainbridge Review article on Carl.